New Ferratum cards are now ready for use! 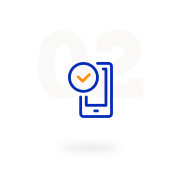 In order for us to provide better service to our customers, all Ferratum cards were upgraded on 26.3.2019. If you have not yet activated your new card, please continue reading. Note that the new card has a new card number. If you are using your card for any online services, you will need to update the new card number to these services. If you have not activated your new card yet, please do it at your earliest convenience. See activation instructions below. If you are unable to activate your card or if you have not received a new card, please contact our customer service. You can start using your new card once you have activated it. Your old card no longer works. You can throw the card in the trash. There is no need for you to return the old card to us. Your action is required to activate your new card. You can activate your new card starting from 26.03.2019 by following these instructions. In the app, go to Card Details. Simply tap the activation button. Check your balance or make a withdrawal at the ATM. Add your signature on the back of the card. Update the new card number to any online services you may be using. Your action is required to activate your new card. You can activate your new card starting from 26.03.2019 by following these instruction. Check our frequently asked questions (FAQs) here. I have not received a new card? Your new card was sent to your correspondence address in March 2019. If you have not received a new card, please contact our customer service. 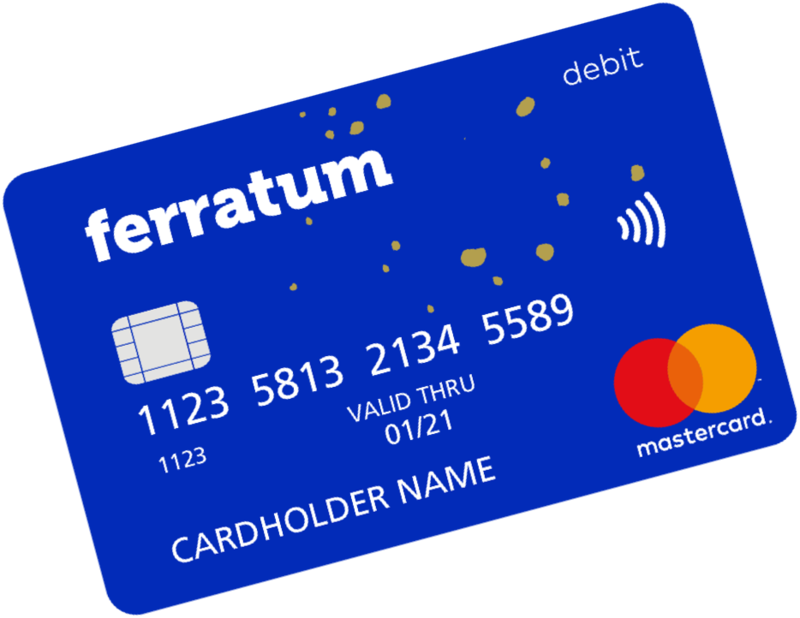 You should use the new Ferratum card that you received in March 2019. The old card is no longer active. When should I activate my new card? You should activate your new card at your earliest convenience. Your new card will start working after you have activated it. Has the card number changed? Yes, the new card has a new card number. If you are using your card for any online services, you will need to update the new card number to these services. I cannot activate my new card? 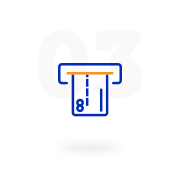 If the activation does not work, please follow the activation instructions closely and try again in a few hours or even the following day. If you are still unable to activate the card, please contact our customer service. How can I check that new card activation was successful? 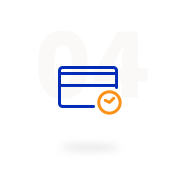 Your card has been successfully activated if you can check your account balance at an ATM machine or make a cash withdrawal using the chip reader at an ATM machine. If you believe that your card was not activated properly, please contact our customer service. I do not have access to the Ferratum mobile app? 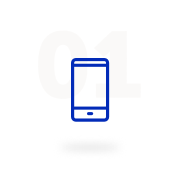 The Ferratum mobile app is required to activate your new card. You can get the app for your iPhone or Android phone. If you cannot log in or you are unable to get the app, please contact our customer service. Your old card no longer works. You can throw it in the trash. There is no need for you to return the old card to us. I have not used my Ferratum account for a while - what should I do? If you have not used your Ferratum account for six months before the card upgrade, your Ferratum card was renewed as a virtual card for online payments that you can use through the Ferratum mobile app. You can order a new physical card by contacting our customer service.